The Kilar family builds a full line of carriers from 10,000 to 40,000 lbs. capacity. 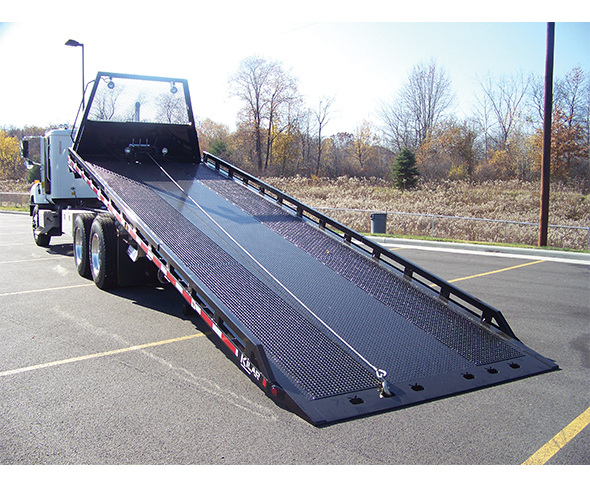 All Kilar carriers are built Kilar tough to your specs. Available with a wide variety of options. Anything from “mild to wild.“ For fast friendly service give us a call at 330-534-8961.